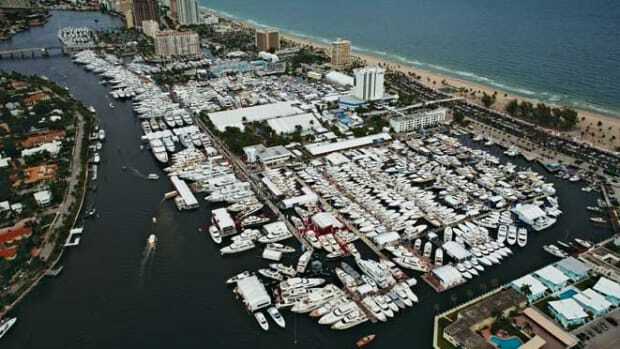 Last year at the Fort Lauderdale show, Yachts International introduced a companion to its well-known Pavilion—the Captains’ Den. 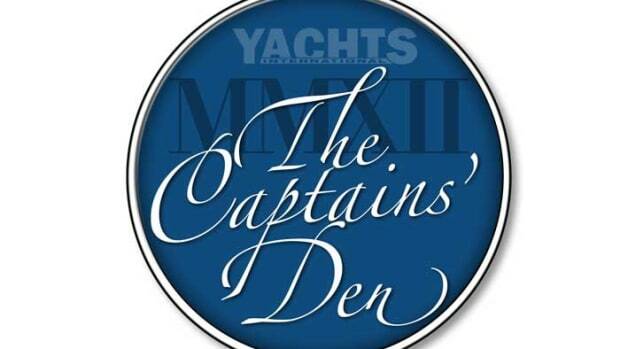 This year, the Captains’ Den returns with a new look, better access and full-on entertainment. 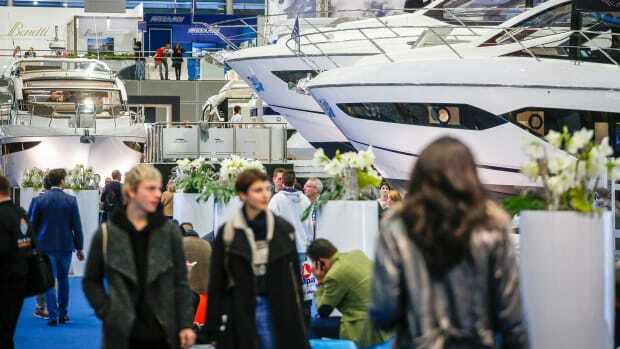 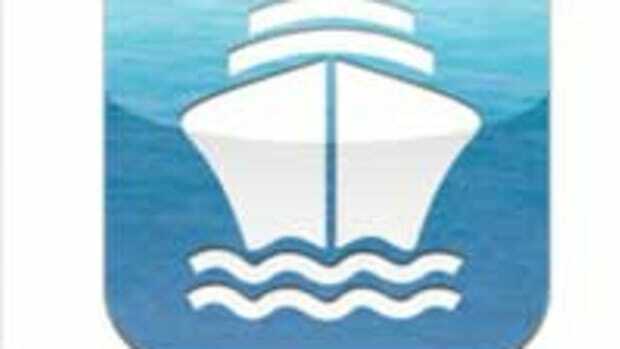 The new air-conditioned Den will also host a new exciting competition, dubbed Galley Wars, pitting top-notch teams of yacht chefs in three rounds of grueling competition. 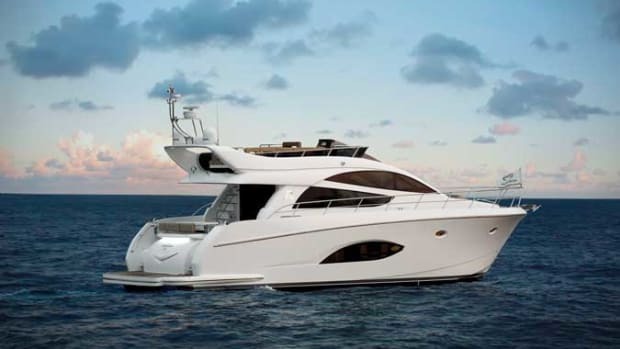 Looking for a deal on the brokerage market? 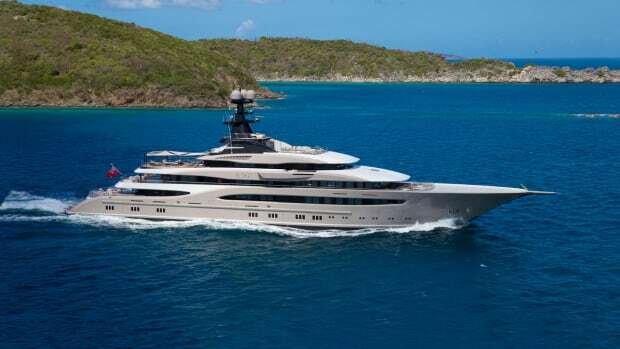 There will be plenty of attractive superyachts for sale at FLIBS this year, but don’t expect a steal. 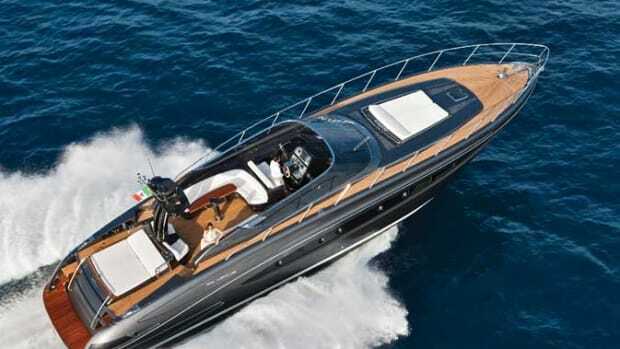 Contrary to persisting rumors, brokers tell us that, while prices dipped drastically in 2009 (up to 40 percent), they have recovered and have been holding pretty steady ever since. 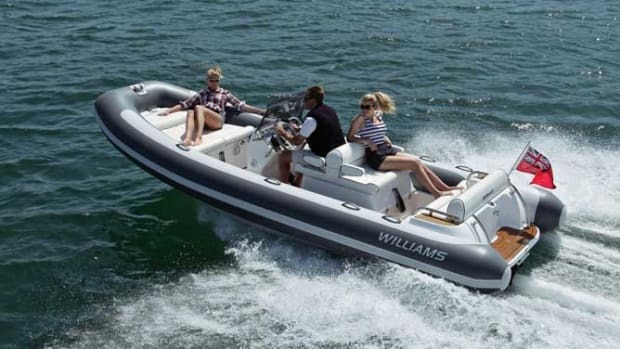 With yachts carrying so many toys aboard these days, a compact but powerful and reliable tender is a must. 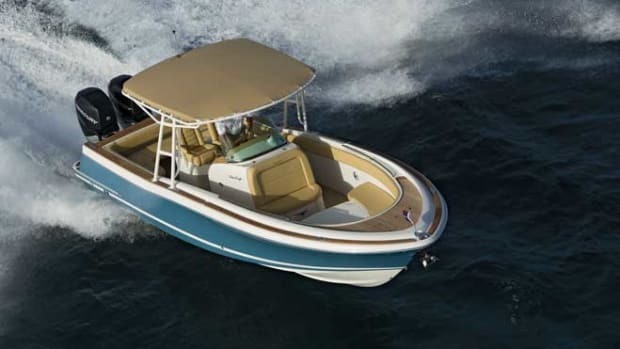 If you’re looking for something matching this description, you might want to consider Rendova’s line of boats. 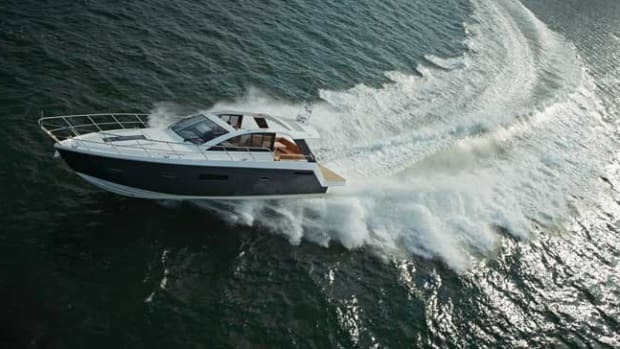 The Pursuit 36 Sport Yacht is the newest boat from the Florida-based company, a division of S2 Yachts in Holland, Mich., which also manufactures Tiara Yachts. 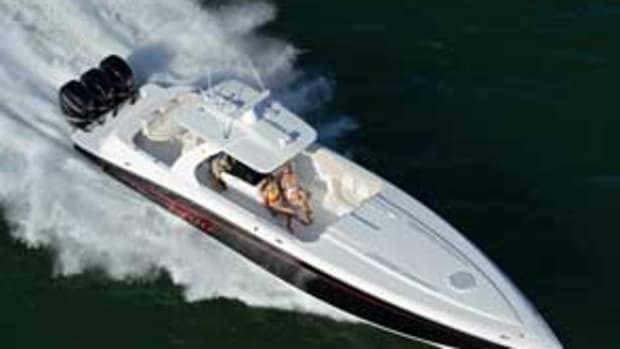 Pursuit Boats has teamed with Yamaha to offer its powerful outboards as its standard engine package. 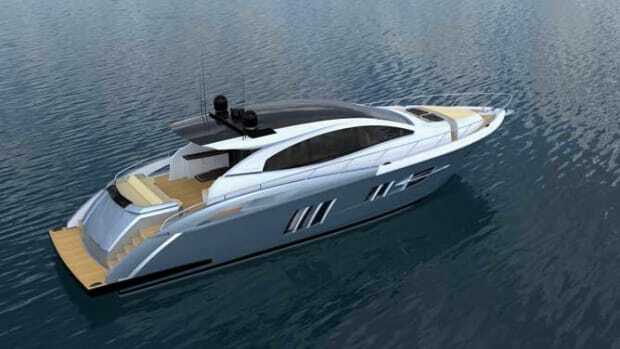 A new addition to Deep Impact’s line of tenders and powerboats, the first 330LS will be finished just in time to make her Fort Lauderdale debut. 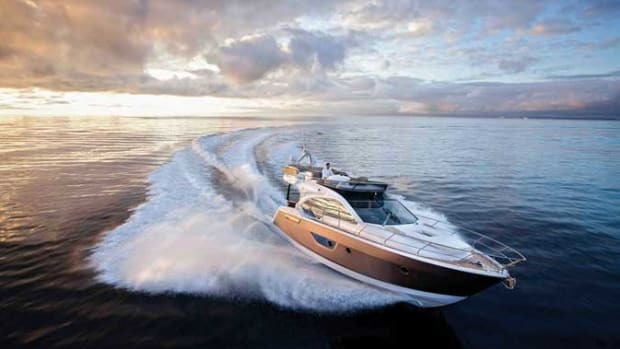 For this line, LS stands for Luxury Seating, and when you look at the plans you can see why. 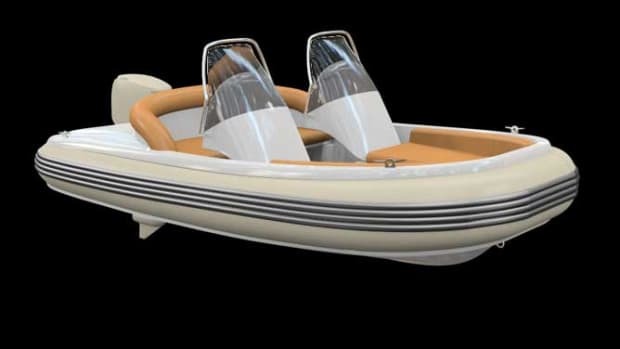 For the first time at the Fort Lauderdale show, Cigarette will offer a boat that balances the roaring power of Cigarette boats with the comfort of a fully equipped cabin. 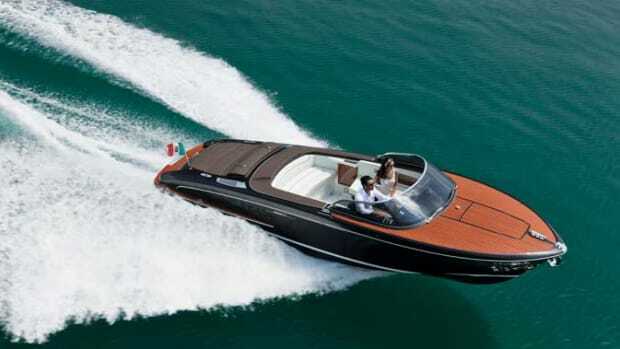 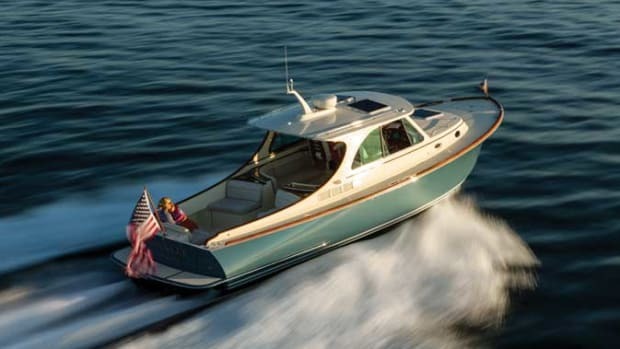 Powered by five Mercury 300 Verados or Mercury Racing 350 Verados engines, this powerful entry in the luxury tender market rockets up to an amazing 76 mph. 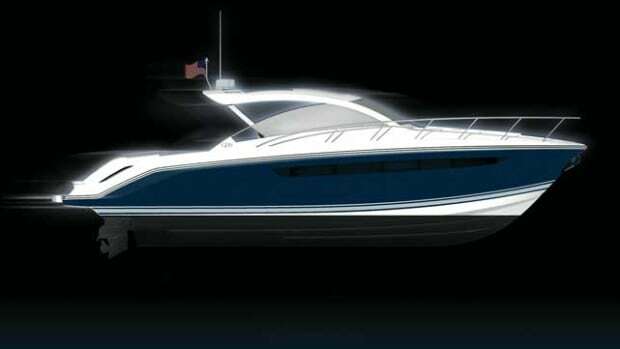 Sleek and stylish, the Concept 4400 SY is sure to grab attention wherever she goes. 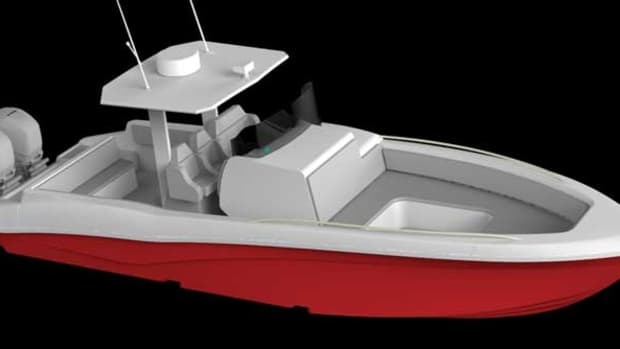 This center console comes with all the amenities including plenty of storage both on deck and belowdecks. 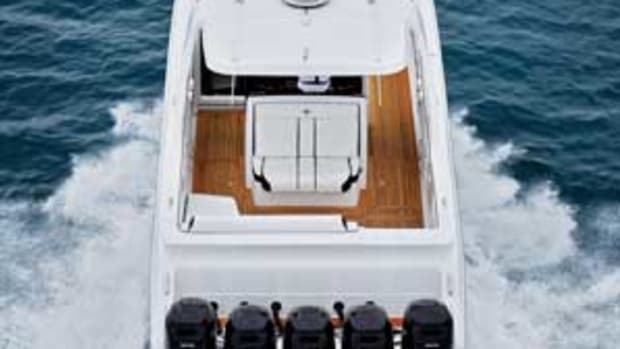 Seating for 10 plus a sun pad on the foredeck means there will be room for friends and family. 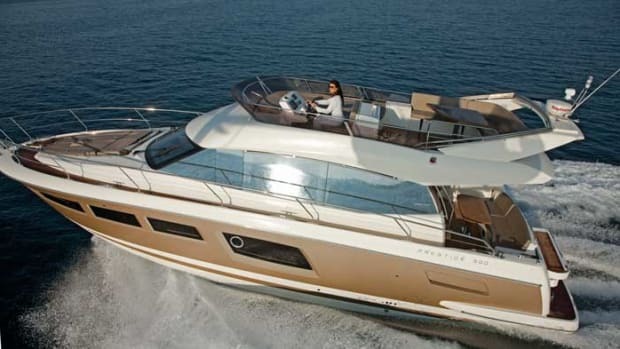 The first hull of the 46-foot flybridge model debuted in Cannes last year and was shown at the Yacht & Brokerage Show in Miami in 2012 when we had an opportunity to get aboard. 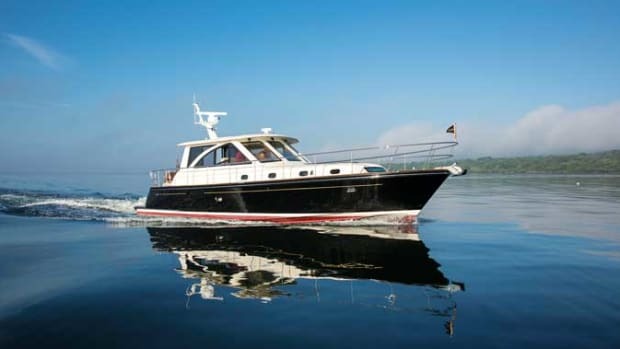 Equipped with a hydraulic swim platform, this compact flybridge yacht boasts a particularly large flybridge, which was extended aft and is capable of hosting 10 guests. 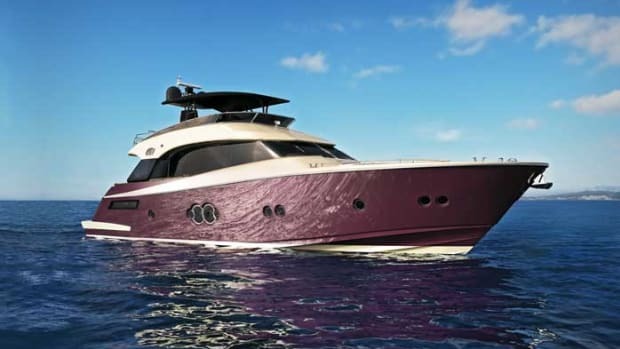 A US debut from this Taiwanese builder, the E56 is an attractive and compact yacht that boasts great use of interior space. 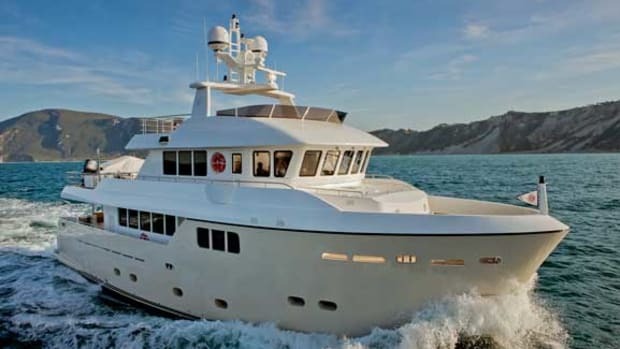 The generous aft deck leads into a salon, dining area and open galley. 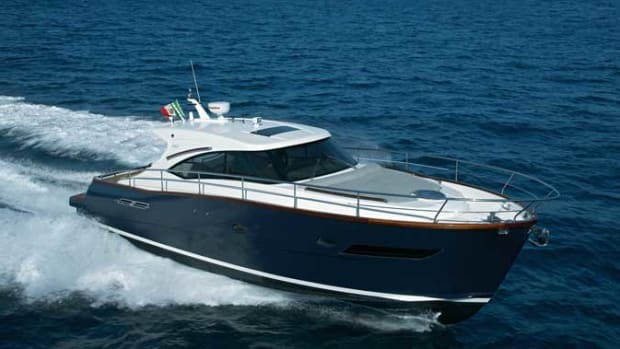 A large windshield and side windows allow lots of natural light to pour inside and keep the boat open to the sea.